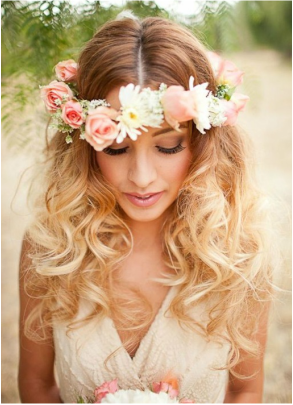 Many modern brides are inspired by nature, vintage nostalgia, and childlike innocence. For Spring 2018, we've collected a whimsical selection of wedding dresses with a Bohemian vibe...to inspire your own wedding style! Do you love lace but want a dress with a flowing skirt and easy elegance? Then "Juniper" by Maggie Sottero is the dress for you! "Marion" features dramatic Poet Sleeves for the romantic bride. 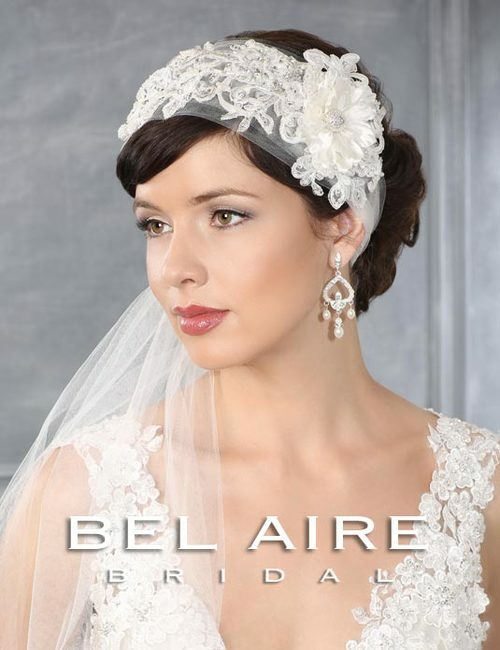 For the Artistic Bride who has a modern sense of style, "Calla" in Art Deco lace is the perfect choice. This Grecian-inspired gown features layers of voluminous tulle to create a soft skirt. The low illusion neckline and sides add a hint of sexiness! Soft blush pink is lovely and pairs well with a myriad of colors...navy, sage green, cornflower blue, burgundy, gold and rose gold, to name a few! These dresses are a small preview of all that are arriving from the Spring 2018 Collections! We hope you'll visit The Bride's Shoppe and let us help you discover the dress of your dreams! Delicate headbands. 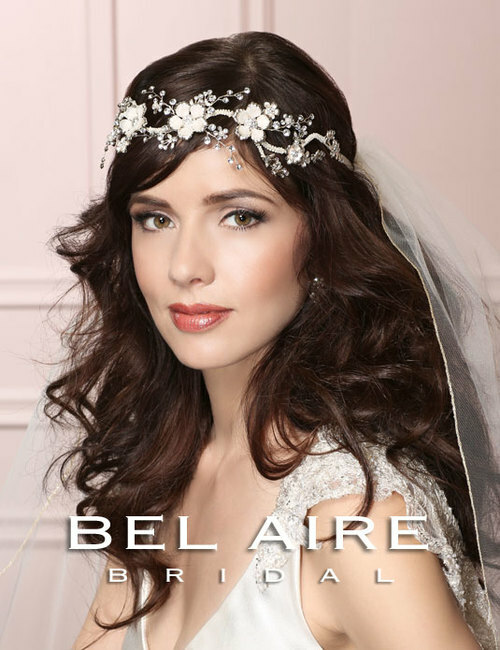 Crafted with tiny pearls and sprigs of shimmering rhinestones or eternally- blooming metal flowers, these headpieces wind a creative design around your hair. Cathedral Veils. As queen for the day, you should be crowned with a gorgeous cathedral veil embellished with shimmering silver embroidery and beaded scallops! Vintage Romance. The Great Gatsby has inspired refined, feminine fashions for brides who adore bygone eras. 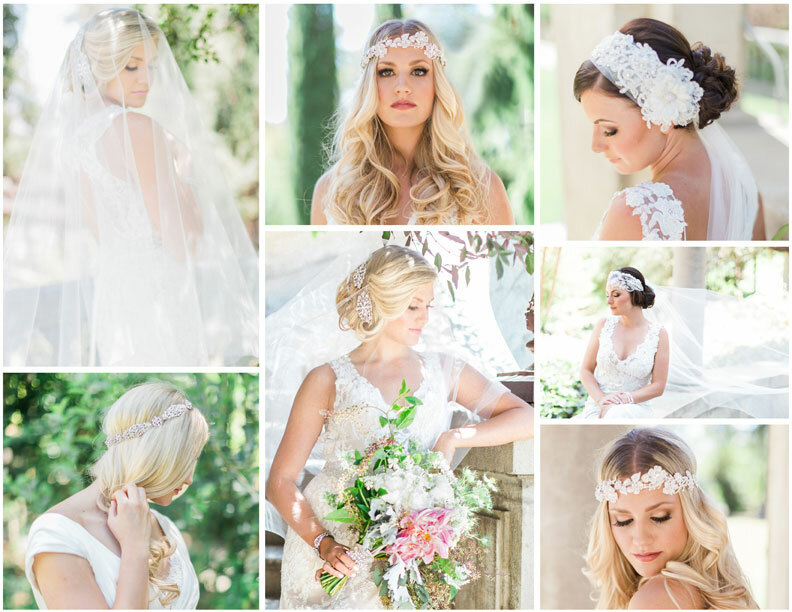 Hair wraps, lace caps, rhinestone barrettes, floral clips, French veiling...all express your creativity with a chic, charming twist on the traditional veil. The Allure of Lace. From mantillas to beaded appliques, fall in love with an elegant, lace-edged veil designed specifically to match your bridal gown. What trends do we see in the beautiful world of wedding dresses? Beyond the allure of lace, dramatic backs continue to create a lot of buzz! Intricate in design, a beautiful back creates an elegant and feminine look that women love. A bride can feel confident and just a little bit daring as she walks down the aisle and her back is revealed! For The Bride's Shoppe's Fall 2014 Collections, our designers took this on-going trend up a notch. With oh-so-flattering cuts, beautiful embellishments, keyhole backs, low, lacy or sheer, these dresses show you just how we've got your back. Oh, the drama!!! The beauty of a keyhole back is that you show some skin, but not ALL of it! This sheer, illusion back is embellished with delicate embroidery and beadwork...perfect for a contemporary bride. Show off your silky skin in a gorgeous gown designed by Maggie Sottero. "Brandy" features a plunging back embellished with sparkling rhinestone appliques. Cap sleeves and dainty buttons are feminine details on a gown named "Tuscany" by Maggie Sottero. We love the back of this Vintage styled gown! You can see these beautiful gowns (and more!) at our Salon. Email or call to make an appointment...we'd love to help you say "Yes!" 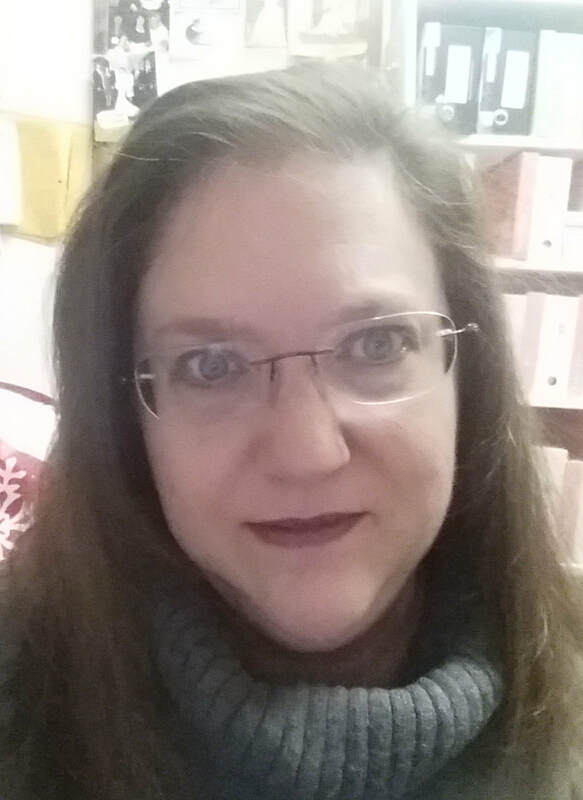 to the dress! One of the top bridesmaid trends moving into Summer and Fall is the way brides are infusing color into their bridal party. For instance, take a neutral shade such as black, blush pink, ivory, pale mint green or gray, and add a bold accent color like fuchsia, marine blue or lime green. This pop of color can be used in many ways throughout the wedding to add style and excitement to an otherwise subdued palette. Some brides opt to dress their bridesmaids in varying shades of a color, called Ombre'. Others may prefer a mix-and-match palette of different colors in the same tone, or go with a traditional, single color. More than ever, today's weddings are highly personalized to reflect the couple's unique style, and color is the perfect way to set the tone and theme. This year, bright hues are making a splash in wedding color palettes. Pantone's color of the year, ﻿Radiant Orchid,﻿ is a beautiful option for a stylish, modern wedding. The Bride's Shoppe carries bridesmaids collections that are available in many colors, including two-tone options. 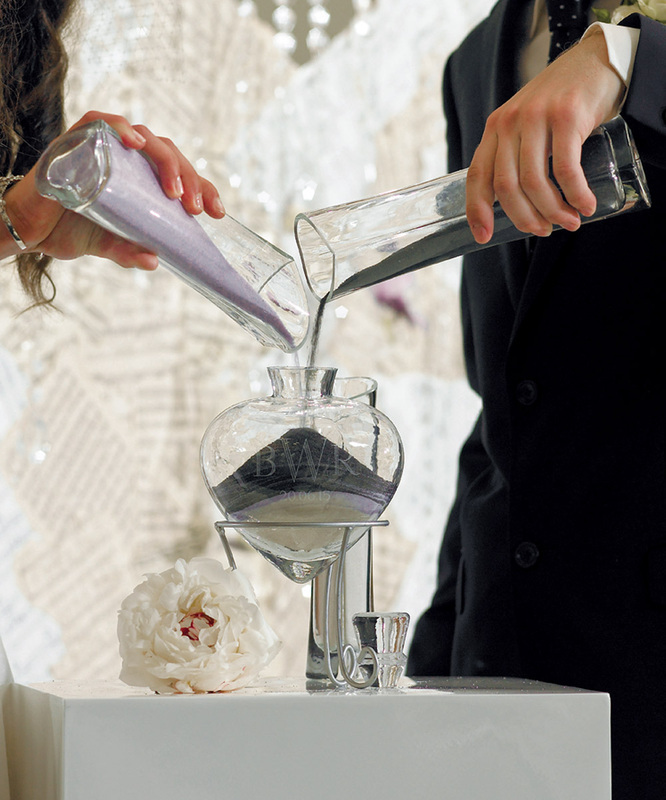 Did you realize that our Pretty Maids and Alfred Angelo collections each offer 62 different colors for brides to mix and match? Another hot trend for bridesmaids is lovely lace, popular on ready-to-wear runways and red carpets and one of the top picks for bridesmaid dress fabrics. At The Bride's Shoppe, you'll find bridesmaids dresses made entirely of lace, as well as gowns with a lace bodice paired with a skirt made with a complementary fabric. Romantic and classic, lace is a perfect choice for Country and Vintage Weddings! There is nothing we love more these days than glam, and nothing says glam like glittery details! For Summer and Fall 2014, a touch of sequins on bridesmaids dresses is a sparkling element making a big impact on the wedding world. The idea of girls in shimmery frocks just makes us smile! If you haven't seen the new Bridesmaids Collections at The Bride's Shoppe, make an appointment to come in and take a peek! And for our country brides....we know you will love our camo! 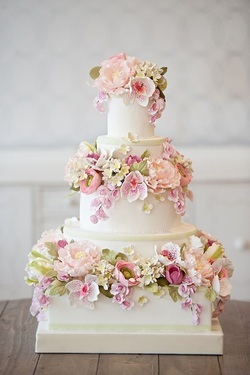 Fondant Flowers add romance to a wedding cake, gracing styles from modern to rustic....and everything is completely edible! Instead of a smooth surface of glistening frosting, more cakes are sporting textured surfaces, including the modern ruffle. 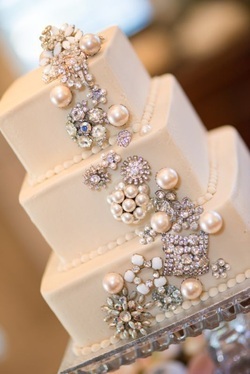 Just as 2014 wedding gowns are featuring more beading and jewels, so are cakes. Metallic frostings, glitter trims, brooches and rhinestones all make a sparkling statement of formality. 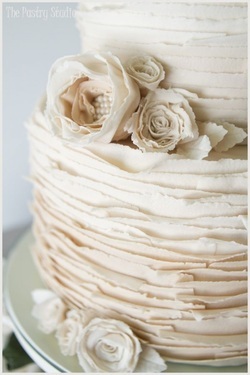 Ombre' shaded frosting (varying from light to dark) in the color of the wedding is a new trend we love! Also, frosting roses in an all-over pattern mimic the romantic fashions of the year. Romance, romance, romance! Vintage-style lace reflects the appliqués adorning a bridal gown, with Shabby Chic styling. 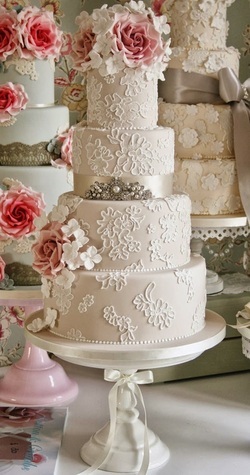 Include an antique brooch, old-world roses and display on a ornate cake stand for added va-voom! 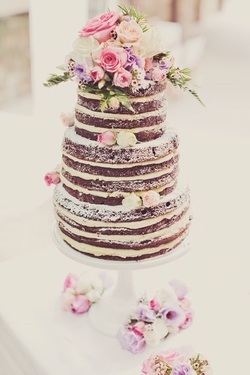 The "Naked Cake", with frosting found only between the layers, is the height of Rustic Chic! Add fresh flowers for a natural, Bohemian vibe. 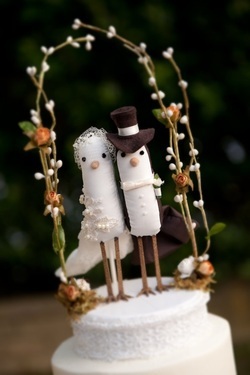 Custom-made cake toppers reflect the bride and groom's personal style, and the theme of the wedding. Love birds, bunting, animals, words of love, initials, succulents and toys all can be displayed on the top of your cake...making it a showpiece! 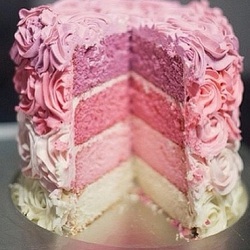 Make sure that your wedding cake is a reflection of your wedding style! For more great wedding tips, come see us at The Bride's Shoppe or give us a call at 761-6338. We love to talk about All Things Wedding! COLOR - While white and ivory in (in 20+ shades, from diamond to magnolia!) remain the favorites for bridal gowns, this season's emphasis on color…pink, blush, light gold, pale gray, café, alabaster, black…give brides a broad palette from which to select their look. FABRICS- Lace remains the number one fabric this year, as well as gowns in silky satin, sheer chiffon and tulle. TRIMS - Bridal gowns are boldly beaded and carry metallic touches. Feathers appear on many gowns. Jeweled necklines and dramatic back interest (ranging from keyholes to sheer backs accented with gorgeous beading) are the stars for 2014. For many designers, "bling, glitter and glitz" are their main emphasis. Floral appliqués range from dainty and delicate to massive fabric roses adorning full ball gown skirts. Lace appliques are featured on both traditional and modern styles. SILHOUETTES- Brides want to show off their curves, and the dropped waist and trumpet styles are the perfect fit! Slip dresses with beaded overlays have a vintage feel we love. Ball gowns are classic and romantic. Mermaid silhouettes feature ruffles and Hollywood drama. NECKLINES- Favorites include the strapless sweetheart, off the shoulder, and even the plunging V! Glamorous sheer necklines are becoming more popular as well. SLEEVES- Gowns once again feature sleeves, whether small caps or long and sheer. Hooray! Detachable back drapes, flutter sleeves or beautiful bolero jackets are elegant options. CUSTOM ELEMENTS- Brides are customizing their gowns to suit their personal style or carry out the wedding theme. Jeweled belts add glamour and define a waist. Colored sashes are fun and flirty, and there is even a bridal belt in Mossy Oak camo! SHORT LENGTH-There are short dresses in all price ranges, ideal for destination weddings, informal celebrations, rehearsal dinners or the perfect little dress to change into at your wedding reception! Many brides are opting to purchase a “little white dress” for such an occasion. For the "stylistas”, there are gowns with feathers, retro styles and even wedding pantsuits and jumpsuits! 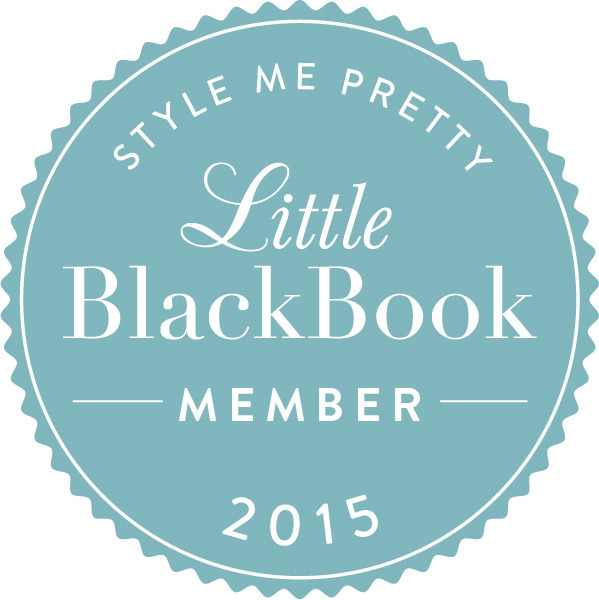 Whatever your style, we would love to help you find the dress of your dreams! Contact us to make an appointment to look at gowns and talk about all things wedding! We look forward to working with you! 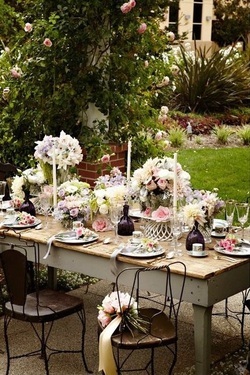 The Rehearsal Dinner is an integral part of the wedding celebration. It is a happy and relaxing time for family and friends, designed to bring people together and set the tone for the ceremony and celebration to come. officiating clergy and spouse, the complete wedding party and their spouses or dates. If there are out-of-town guests, they should be included in the evening’s festivities as well. The Rehearsal Dinner is held immediately following the wedding rehearsal, usually the night before the ceremony. 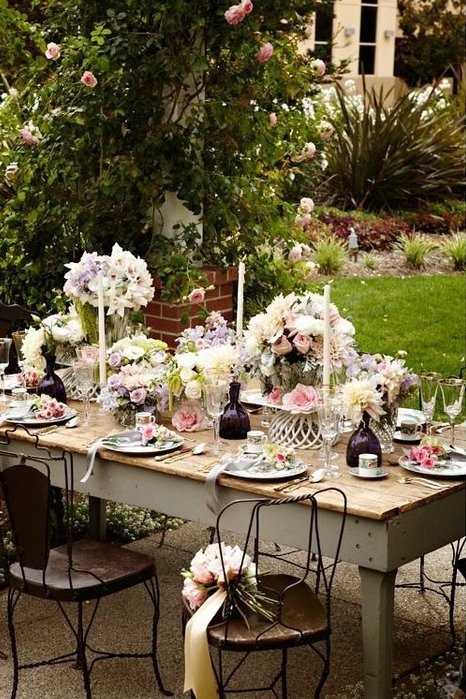 There are many places to have your event, from renting a room at a restaurant or museum to having a barbecue in your parent's back yard. What is most important is that your guests get a chance to meet you and your fiancé, and get to know one another. While the bridal couple and their parents usually sit at the head table, more and more couples are choosing to mingle with their guests. As the host, the groom’s father makes the traditional toast to the couple and at this time he may introduce everyone if there is a chance that some guests are unfamiliar with those in attendance. This party is also the perfect time to present gifts to attendants, especially if the items given are to be worn at the wedding. While it is a party, try to keep drinking to a minimum and make sure that it doesn’t last too long. Every member of wedding party needs to get a good night’s sleep so they look their best at the main event the next day! For more ideas of how to plan a lovely evening as prelude to your wedding day, call The Bride's Shoppe at 406-761-6338 or contact us through our website!